The Bio metric Attendance System are used for integrate salary payments of all employees and in this we are remove duplicate entries in the system. 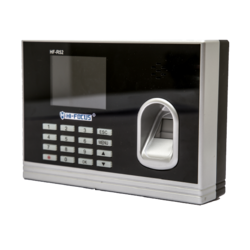 The Bio metric attendance system has been linked with unique identification Number. Cloud based Bio metric attendance system. Desktop based Bio metric attendance system. Log Capacity : 1, 20,000. 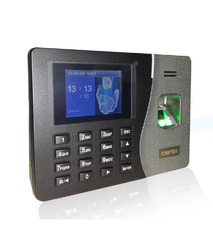 We offer Biometric Access Control based on proximity technology, which can be availed in various permutations & combination according to customized specifications and requirements of the customers. 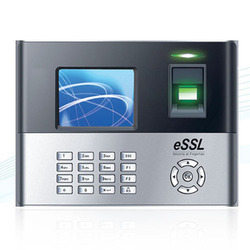 It can be installed easily anywhere you wish to be in small office, factory, industry, constructions, etc. 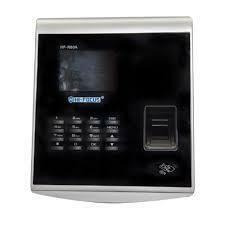 Owing to our expertise in this domain, we are engaged in offering a supreme quality Fingerprint Attendance System. 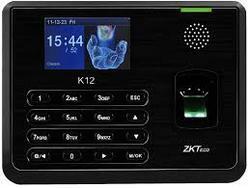 Our offered attendance system has gained high appreciation in the market owing to its features like high accuracy. 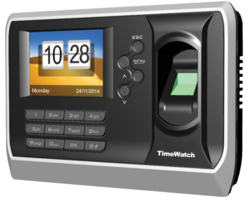 The provided attendance system is available with varied designs and specifications so as to cater clients’ varied demands. 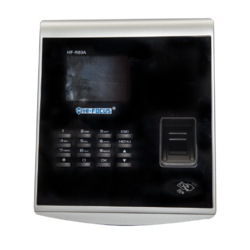 Used for restricted entry or attendance purpose, customers can avail this attendance system from us at pocket friendly prices. 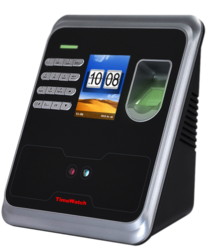 Brihaspathi Technologies Provides a Full range of RFID Card Based Time Attendance System And Access Control Systems. 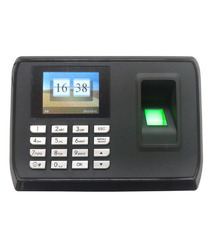 RFID Card Based Biometric Time Attendance System used to take attendance using RFID Card. 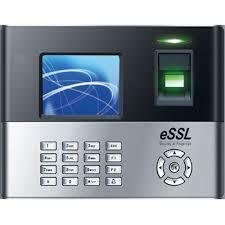 RFID Card Based Access Control System used to Access Door and also used to take attendance. 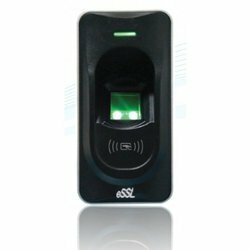 RFID System Also includes UHF Based Student Attendance Management System to take Mass Attendance of students at Schools, Colleges or University. 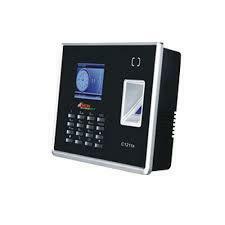 RFID Based Access Control System Also used for RFID Card Based Parking Solutions. 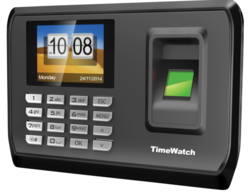 · Plug and play RFID based time and attendance solution. · Instant SMS notification on mobile. · SMS Report with Person Name and ID. ANSI compatible finger print template and images. CE, FCC, IEC60950, ROHS Certified finger Print sensor. 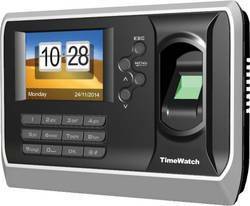 Capacities 7”” touch screen of 800x400 pixels. 4GB memory with 512 MB RAM. 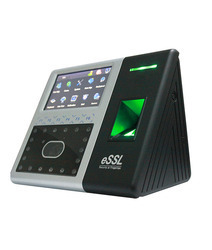 Looking for Biometric Attendance System ?